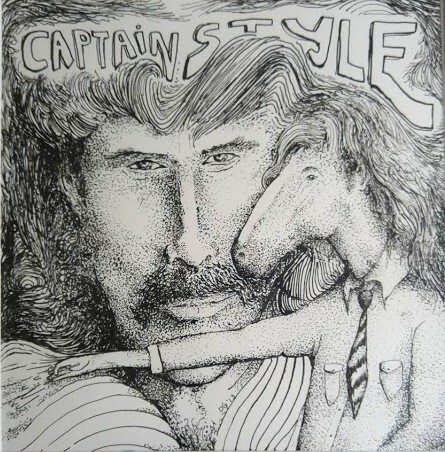 Captain Style is more glamorous than David Hasselhoff, and this particular one has a rather snappy equine as his buddy. I've had a weird thing for Hasselhoff's music career since the mid-90s, and have gravitated towards horse-headed people from even before. Captain Style isn't Hasselhoff, but I used a picture of the latter to create this work.